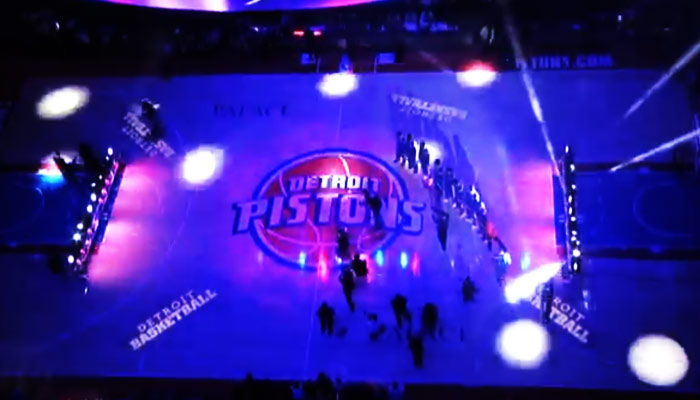 The #Pistons gave their fans something to cheer about Friday night at the Palace of Auburn Hills. What started off as another one of those games for Detroit turned into a comeback to remember. Down 11 at the half the Pistons mounted a second half surge of hustle and heart that gave Detroit ignited the team and the Palace to take down the Hawks in a thriller 115-107. The Pistons team that came out in the second half of the game an surged to erase a 13 point Hawks lead by grabbing loose balls, making the steal ans hustling for the open jam is the kind of team that every fan want to root for. Give it up to Brandon Jennings who seems to know just how to ignite this team. Though his first half of basketball was less than adequate he turned the corner after the break. Jennings scored just 12, but dished out 14 assists in 29 minutes for Detroit. I haven’t seen Sheed that exited in years! Neither has Drummond who said he looked like Sheed of ’04 (in the clip below) when celebrating Andre’s steal and the slam. Andre was brilliant! He scored 20 points on 10-of-11 shooting with three steals a blocked shot and 11 boards. He added another to his Eastern Conference leading double-double total to 40 on the season. Singler with the hot hand scored 20 points, but it was his two three-pointers with minutes left on the clock that sealed the deal for Detroit. Josh Smith couldn’t muster a point the last time he played his former team. This time around he scored 17 with 10 boards, four assists, a steal and a blocked shot. Greg Monroe looked angry! He led the Pistons with 22 points, 15 boards, two blocked shots and a steal in 39:34 on the floor. Maybe the trade deadline passing helped put him at ease to do nothing more than play basketball for right now. Stuckey another good performance off the bench with 12. Caldwell-Pope three minutes and zero points. Detroit a ridiculous 66 points in the paint. Friday night Fun at the Palace of Auburn Hills should never be taken for granted. 7 Responses to "Pistons Make It Fun Against Atlanta"
Fun game thanks for the awesome Sheed GIF …good ole days! I’m actually cracking up right now because I didn’t notice GiGi’s Hulk Hogan reaction until now. everything in this gif is amazing. Charlie is the best cheerleader millions can buy, sheed is bobbing like a penguin, some white guy in a suit shakes brandon jennings and he is all like don’t touch me, josh gets down and starts doing a little dance. 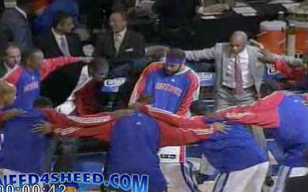 I like the longer gif where it shows sheed bobbing back and forth in front of charlie. Ah this is what makes it worth it to be a suffering fan. We appreciates this so much more than the clippers do for their dunks. Now if Gigi can start knocking down threes to backup singler……. 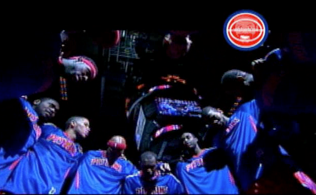 the Piston lineup should take down this team. Shouldnät be as tight as it was. But a W is a W and some great plays to enjoy. Singler’s dive was easily the play of the day. Guy earned some respect there.